The Hard Disk Direct offers the other accessories for your devices and systems on very reasonable price. HDD brings the variety of accessories of different brands under the one roof and increases your options to buy the accessories. 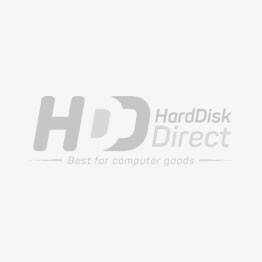 From memory card too laptops all types of accessories you want to get for your devices are present in Hard Disk Direct stock. These accessories are system friendly and easy to use with any type of IT devise.